I absolutely love to travel and the travel industry. Why? Because, I get to design some of the most awesome trips to simply amazing places, that many people thought they’d never get to see. The satisfaction of them coming back saying it was the trip of a lifetime is absolutely, the best reward I can think of. Travelling extensively after university, through Europe, Africa and the South Pacific, I also lived in Switzerland for 3 years as I’m a Swiss citizen. Then I came back to NZ as a travel agent for 3 years before heading to Vietnam, Thailand, Laos and China for 2 years tour leading, and Central & South America for 6 years tour leading from Mexico to Tierra del Fuego. Also spending time in the USA, Canada, Alaska. 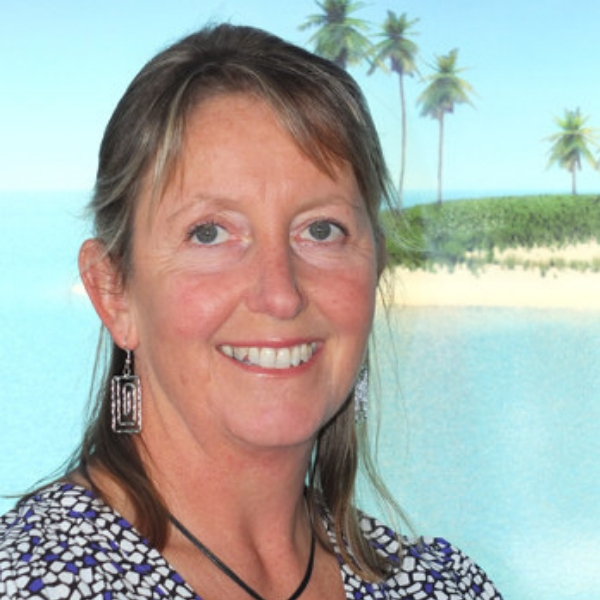 Having come home in 2004, I have worked as part of the team, at World Travellers Motueka, while operating my own small tour company, (SET) Southern Exposure Tours, which takes me overseas 3 to 4 times a year hosting my small group tours for active over 50’s to exciting destinations.